Hi, I’m Clare Read from DIO’s Safety, Environment and Engineering team. My role is Head of a DIO Regional Health and Safety team. Health and Safety is a major DIO priority, reflected in our DIO Values ‘Safety First’. It impacts upon all of our staff and areas of operation; from having properly adjusted Display Screen Equipment to observing best safety practices on construction and demolition sites. 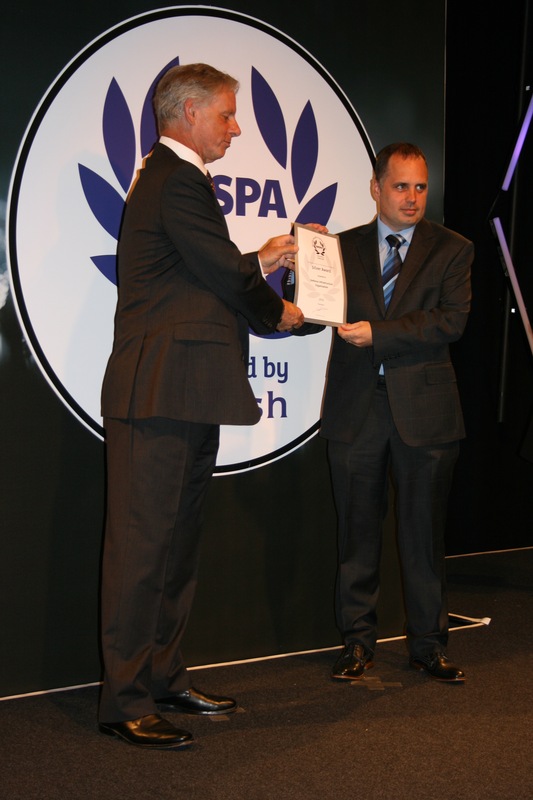 A number of colleagues and I recently spent some of our morning at the Hilton Metropole Hotel in Birmingham to pick up a Silver Health and Safety Award. 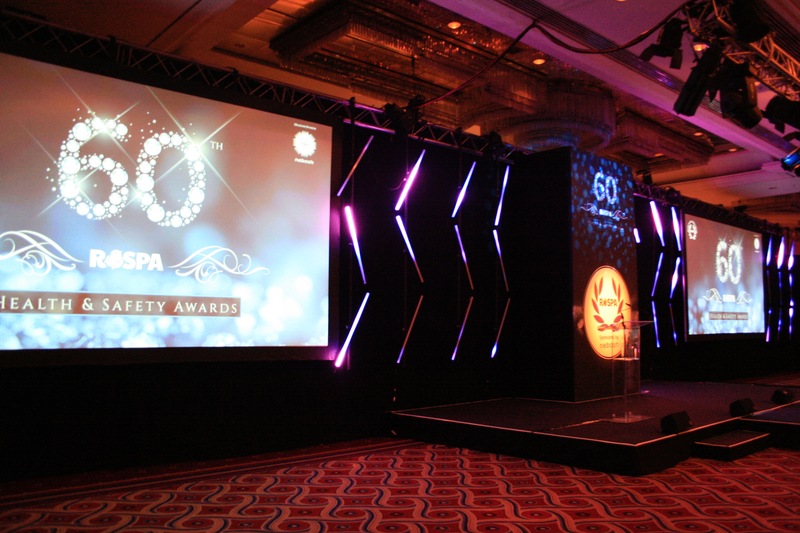 The awards ceremony was held by RoSPA, the Royal Society for Prevention of Accidents, and recognises organisations and businesses which show commitment to preventing accidents and ill-health. This year marks the 60th year of the awards. Other Silver Award winners included Anglian Water Services, Marks and Spencer and Halfords Retail, among many smaller companies. This is the first year we’ve entered so we were really pleased to be recognised, especially at Silver level as it’s the second highest – it comes after Gold but before Merit and Bronze. The award was given for our Safety Management System, which discharges the organisation’s duties to deliver safety and environmental management, identifying roles and responsibilities and shows where to find relevant MOD and DIO policies. Our system is called the DIO Safety, Health and Environmental Management System (SHEMS), which documents the health and safety procedures in DIO. SHEMS therefore aims to keep the estate, its occupiers and users safe and compliant, identifying and managing any risks, encouraging staff and estate users to report problems and strive to reduce all risks to be as low as reasonably practicable. It also means that we have an assurance process in place to make sure that any contractors working for us are doing so safely to agreed standards. Our application had to demonstrate, in detail, that our Safety Management System is effective and rigorous. It’s a real testimony to how hard everyone in the team works and to everyone involved in developing the Safety Management System. 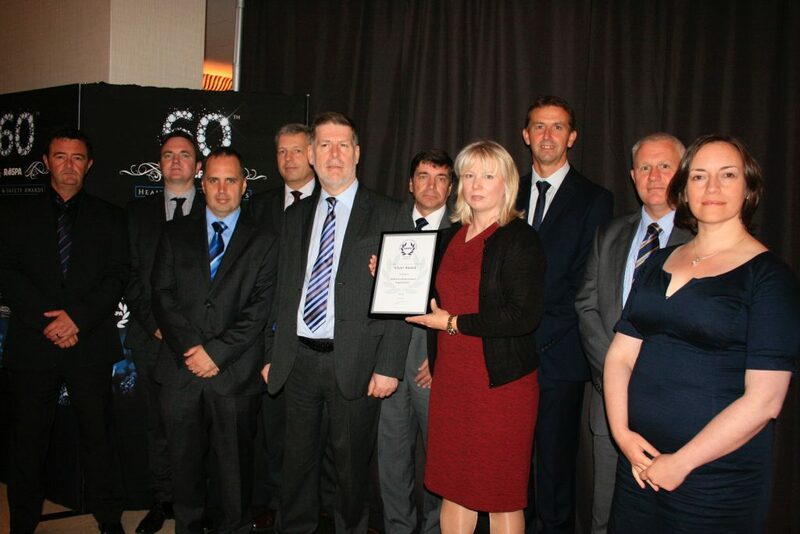 Sean McGovern, Head of Safety, Environment and Engineering collected the award on behalf of the DIO Senior Leadership Team and was supported by a small delegation from across DIO, who witnessed the ceremony. Naturally, this isn’t the end of it. 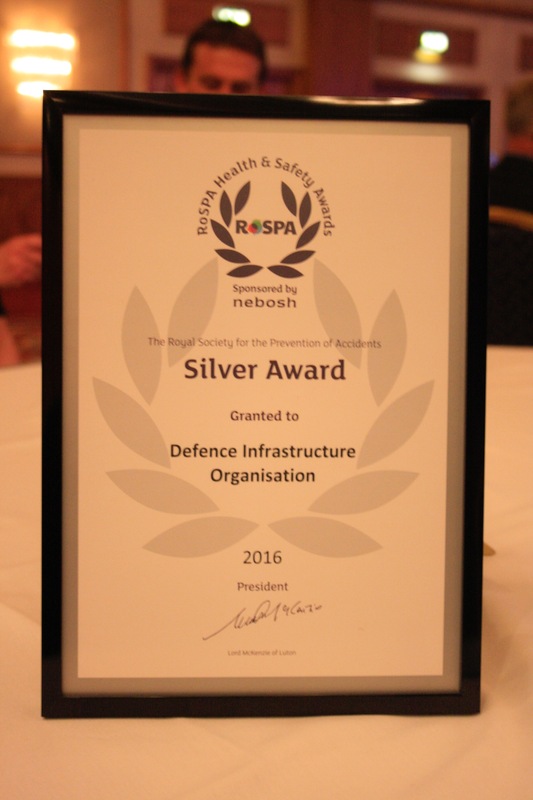 We’ll continue to try to identify improvements and put them in place and who knows, next year maybe we’ll be collecting a Gold Award!